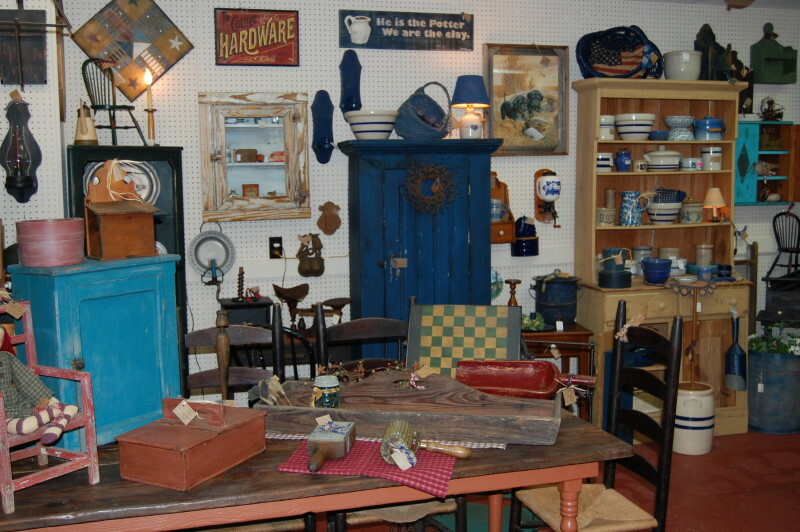 At Yesterday’s Treasures, we believe an Antique Mall should be full of REAL antiques. 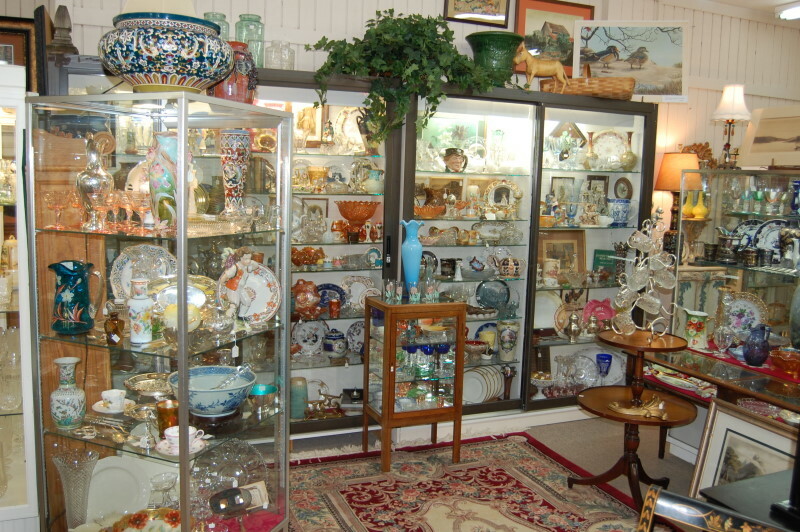 Oh sure, we may have the occasional decorator item or décor piece that enhances the look of our displays, but when it comes down to finding the real McCoy, we have it and more: real Heisey, 19th century Fostoria, Depression glass, signed pottery, mission-style furniture, quality Coca Cola collectibles, estate jewelry, vintage lithographs, original oil paintings and watercolors. 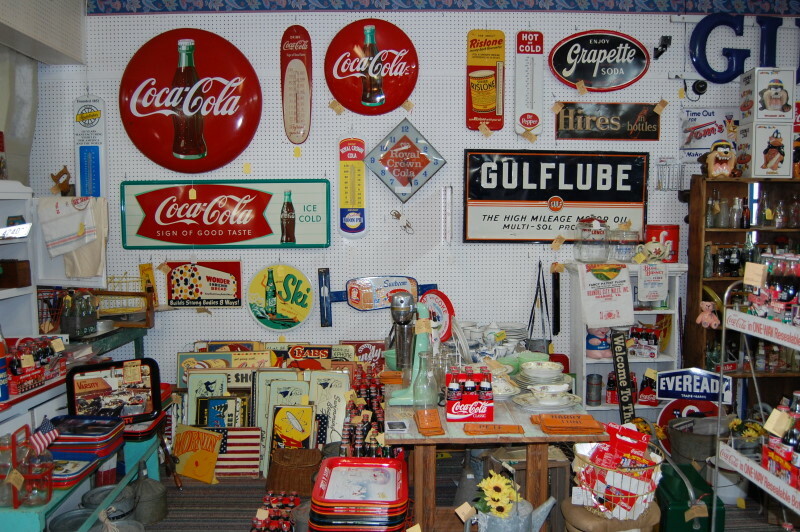 We also feature antique quilts, legitimate Civil War artifacts, collectible coins, aesthetic transfer ware, tramp art and southern primitives. In addition, you will find hand-woven textiles, needlepoint, cross stitch and crewel work samplers, various crocheted items including tablecloths and bedspreads, drawn-work linens, and specialty items handcrafted in true Southern-style tradition. We’re proud of who we are and what we do. We offer quality merchandise at an affordable price that you will be proud to own. We have fifty veteran dealers who know the market and understand customer preferences. 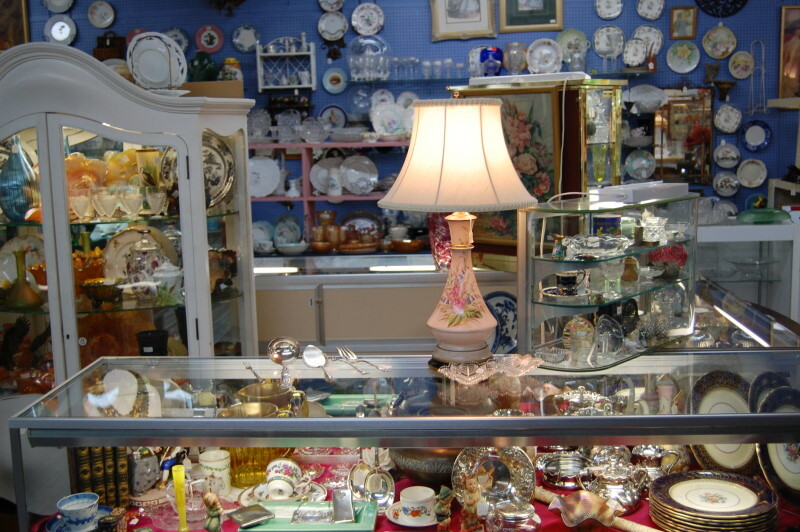 With over 14,000 square feet of legitimate antiques, we represent one of the largest antique malls in a tri-county area. 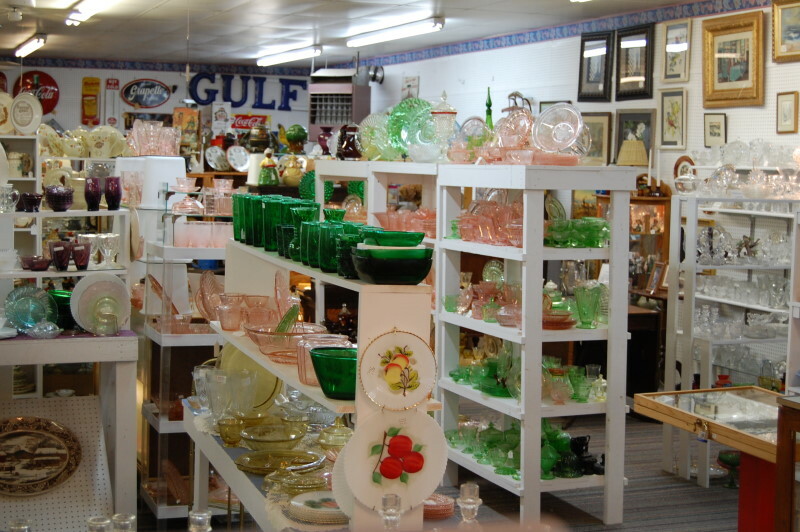 If you are looking for a specific item call us at (706) 746-3363, or better yet, visit us at 1213 Franklin Street.